4. 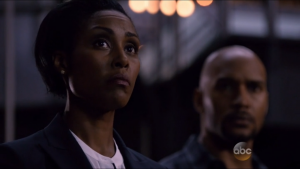 Christine Adams–Agents of S.H.I.E.L.D. Hopefully Weaver’s a little more understanding next season. Since SHIELD inspired this list, it only seems fair to start with an actress from that show, doesn’t it? Christine Adams played Agent Weaver, a member of the voting board for Gonzalez’s SHIELD. It’s not clear, but I’m about 90% sure she survived the finale, so we may very well see her again next season. But before she appeared on SHIELD, she also had spots on Doctor Who (As Cathica in “The Long Game”), Stargate SG-1 (as a Jaffa named Mala in “Birthright” alongside Jolene Blalock), Terra Nova (as Mira), and a small part in Tron Legacy. A lot of the time with actors like these, you can pick out a pattern in their casting, particular roles that they tend to take. There’s not much of one here, but most of these characters do possess some level of authority, something her accent might help to convey. Mark Sheppard is probably best known to this audience as fan-favorite character Canton Everett Delaware III, from the first two episodes of Doctor Who series 6. Before that, he played FBI Agent Tanaka on Dollhouse, Badger on Firefly, Leucon (Icheb’s father) on Voyager, and smaller parts on The X-Files and Sliders. More notable was his role as Romo Lampkin, Baltar’s lawyer on Battlestar Galactica. That’s a pretty wide range of roles, with two of them being criminals and two of them being government agents. 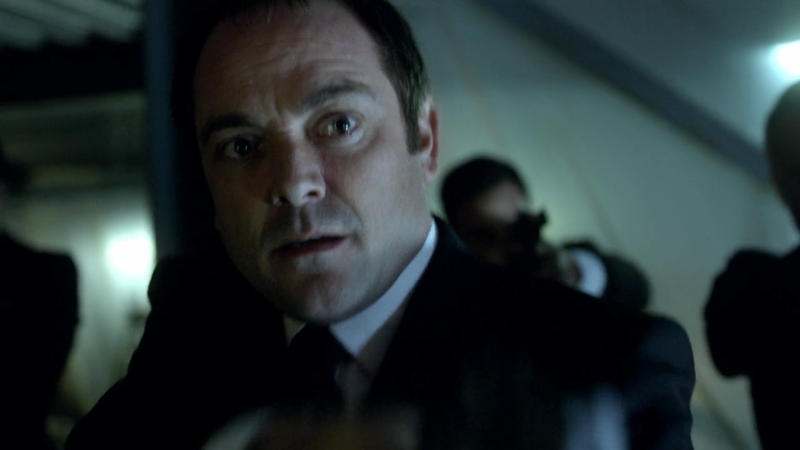 There were also fairly sizable roles on Warehouse 13 (as Benedict Valda) and Supernatural (as Crowley), if those shows are of interest to you. You might not recognize his face with the Ferengi makeup on, but his voice is unmistakeable. Wallace Shawn is a good bit more recognizable than some of the others on this list, if only because of his distinctive voice. 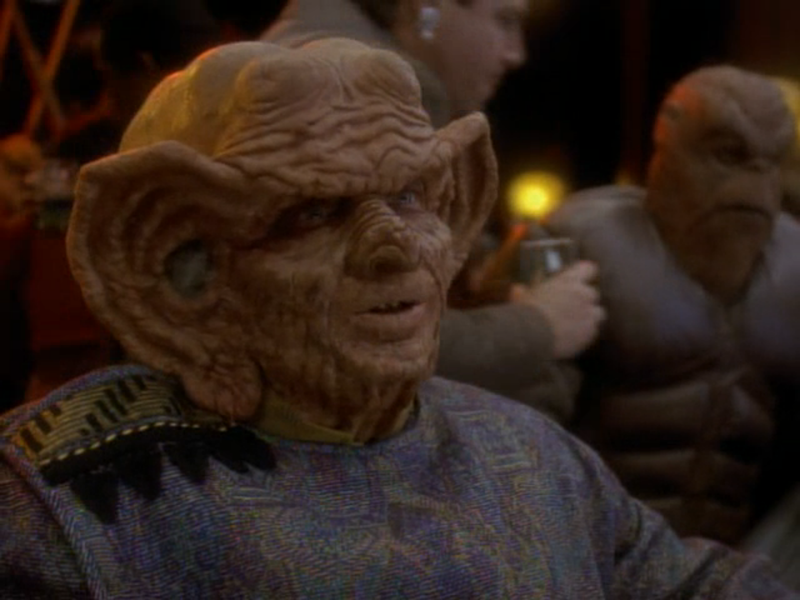 While he’s had all kinds of non-sci-fi roles, like voicing Rex in Toy Story, his big sci-fi role was as Grand Nagus Zek on Deep Space 9. His other sci-fi appearances include Eureka (as Warren Hughes), and Stargate SG-1 (as Arlos, in “The Ties that Bind”). It’s probably no surprise to hear that a lot of his characters tend to be comedic relief like Zek, a bit goofy and often at the irritation of other characters. His best known non-sci-fi role is probably as Vizzini in The Princess Bride, which is a way more awesome movie than it sounds like if you haven’t seen it. He’s MASTER Bra’tac for a reason. 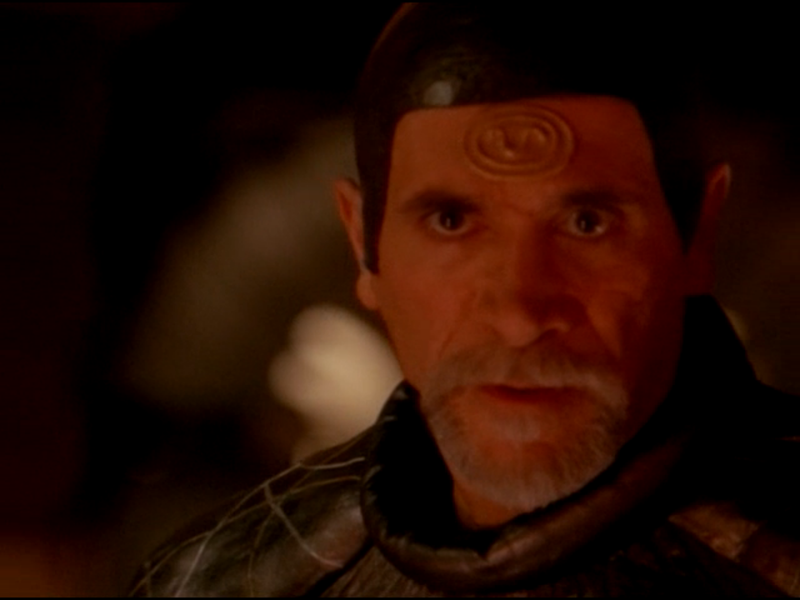 Tony Amendola has a pretty prolific filmography, with 95 IMDB credits to his name. He’s most popular to us sci-fi fans as Bra’tac, Teal’c’s mentor and generally badass Jaffa from Stargate SG-1. He also was Kagame, the original leader of Liber8 on Continuum, and an ally of the Connors on The Sarah Connor Chronicles (as Enrique Salceda). 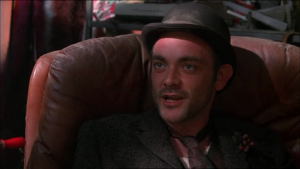 But his appearances even go beyond that, with smaller roles on Dollhouse (as Atalo Diakos), The X-Files, Star Trek Voyager, Babylon 5 spinoff Crusade, Space Rangers, and Space: Above and Beyond. In most of these more recent roles, pretty much starting with Bra’tac, he’s playing a mentor figure of some kind. Any character actors with a penchant for sci-fi who I’ve missed? Had you already recognized them from these other roles? Any suggestions for future posts? There’ll be more openings in the schedule, with a break from the reviews until Defiance starts up this summer, so now’s the time for requests. Just let me know in the comments, or on Twitter @RetroPhaseShift. See you back for the Obscure SF Primer on Monday!